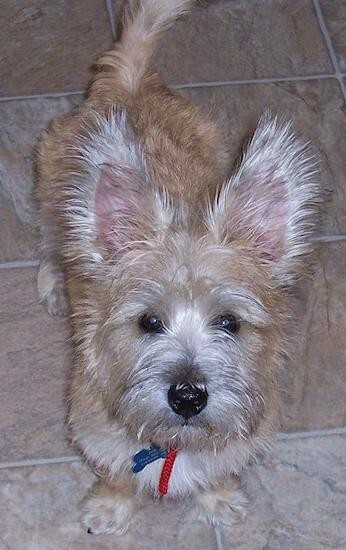 "This is Toby my Cairn Terrier / Poodle mix puppy at 6 months old. He weighs 9 lbs. I couldn't ask for a more loving dog!"